Alarm upgrades, have you got your old wired alarm and need upgrade? We can offer to you best market solutions with remote control from your phone or tablet. Security solutions we provide are tailored for each customer to provide maximum security. 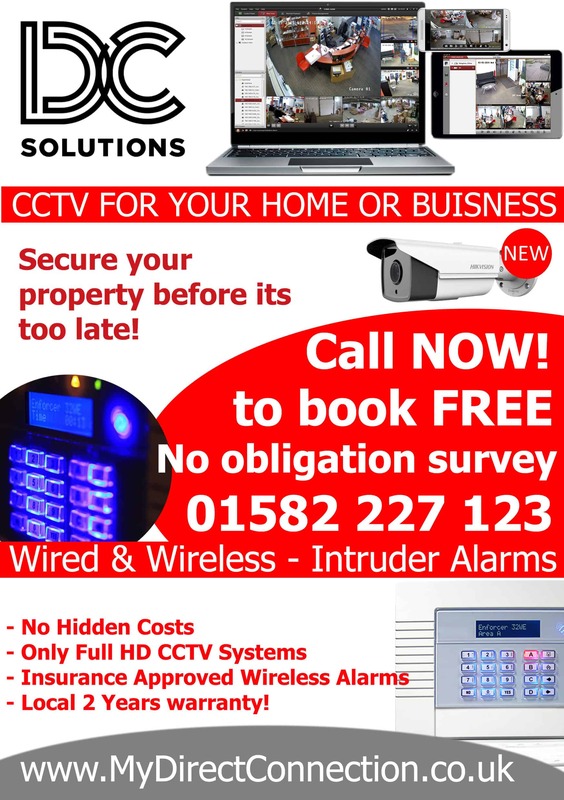 Have you got any other issue or question regarding your intruder alarm? Let us know, we will be able to help.